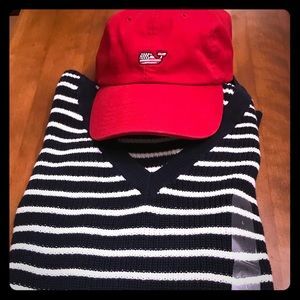 OFFERS ACCEPTED! 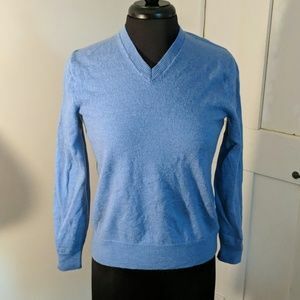 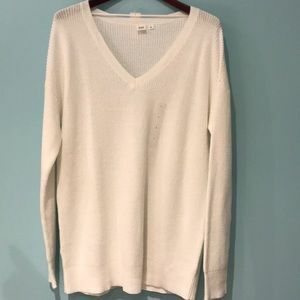 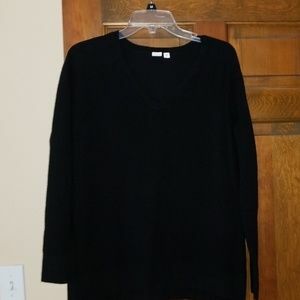 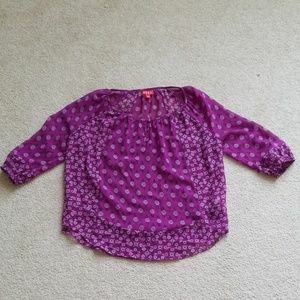 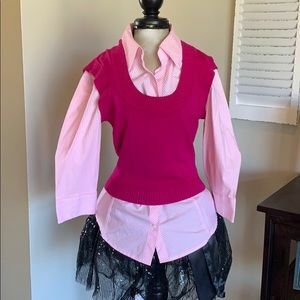 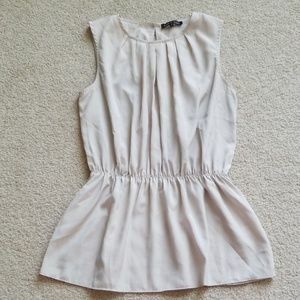 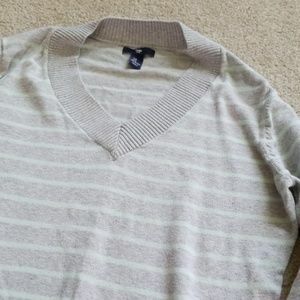 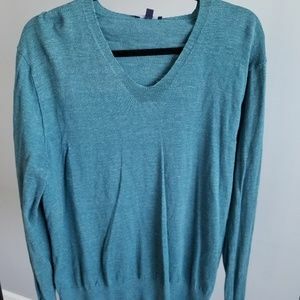 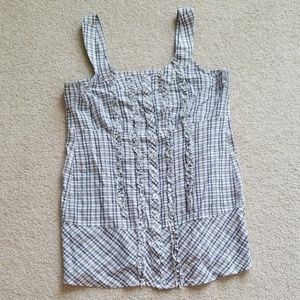 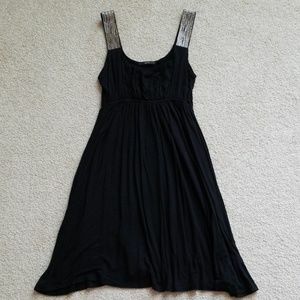 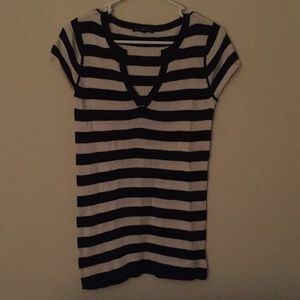 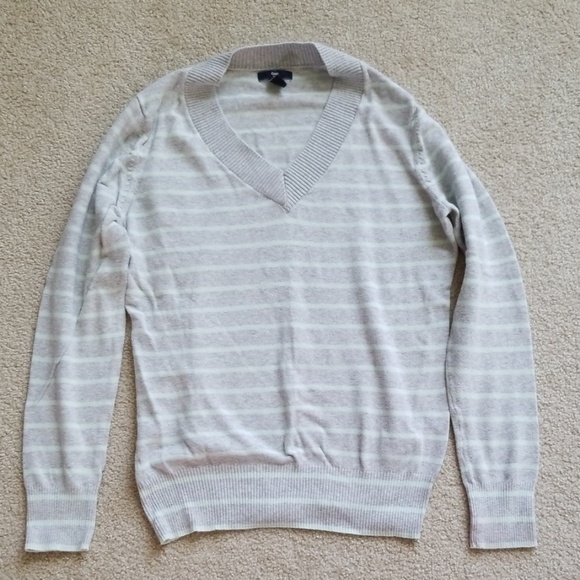 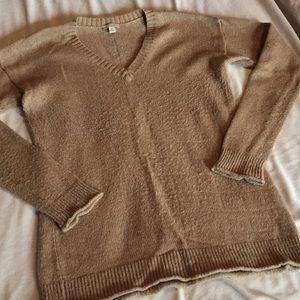 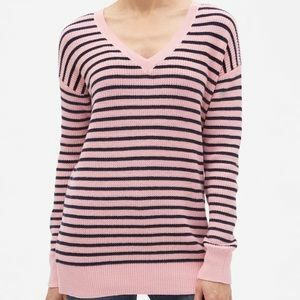 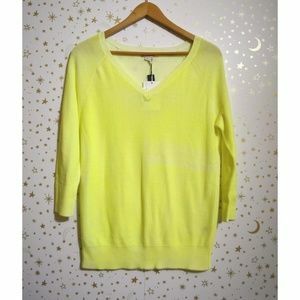 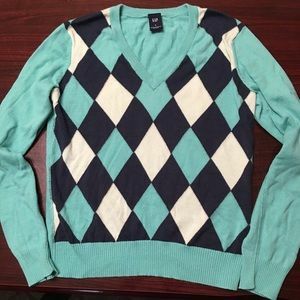 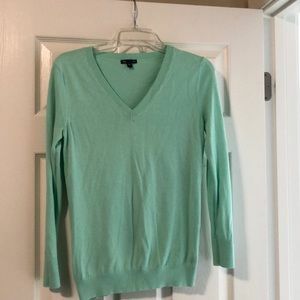 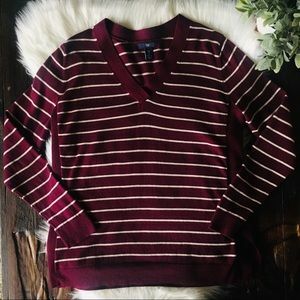 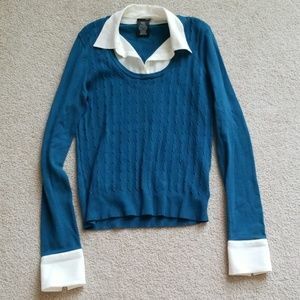 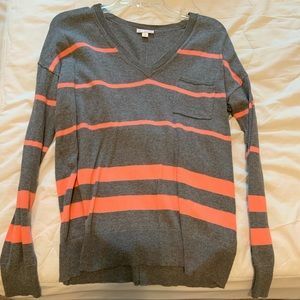 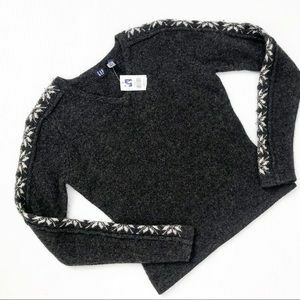 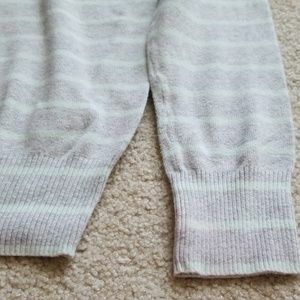 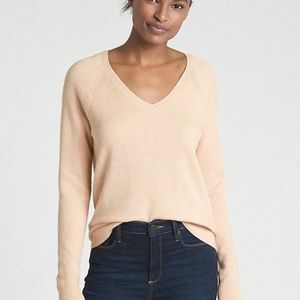 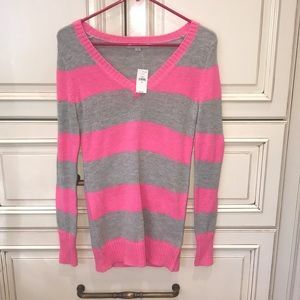 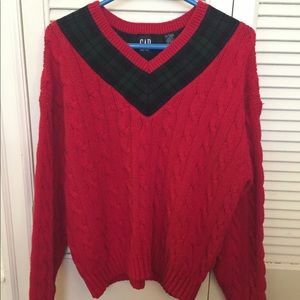 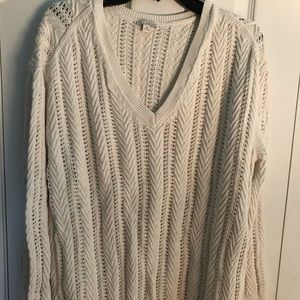 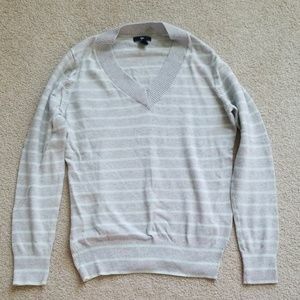 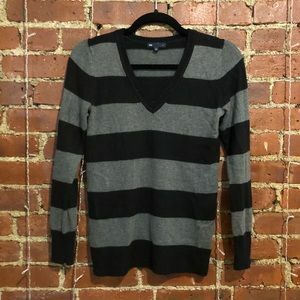 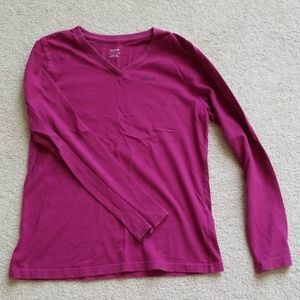 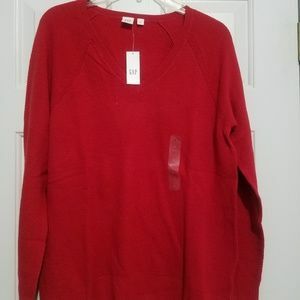 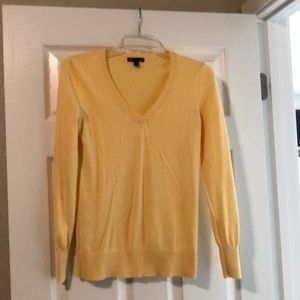 Super nice fitting sweater Very comfortable Only worn once! 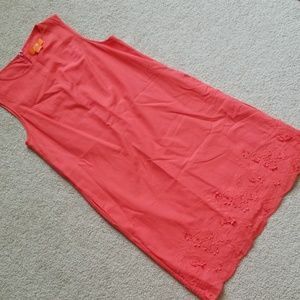 BRAND NEW Coral Dress WITH Pockets! 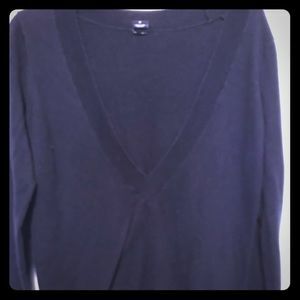 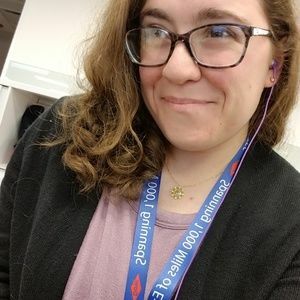 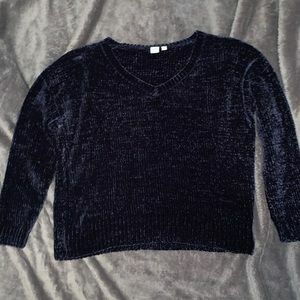 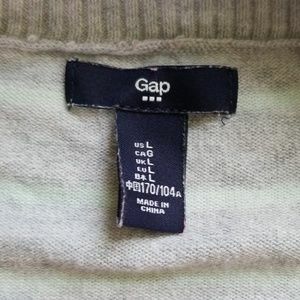 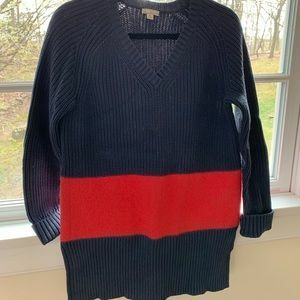 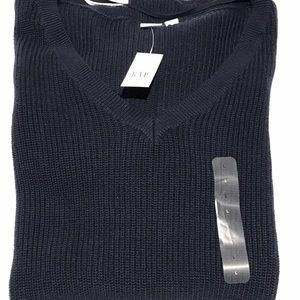 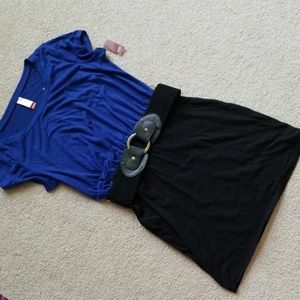 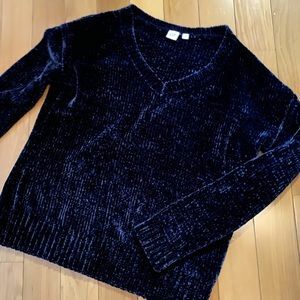 Gap Navy Chenille Sweater - barely worn!